I think I am losing my mind! Did I make the wrong decision??? I am 56 years old and a newly retired school administrator. I retired early as I was being moved in my final 6 months after I was promised that I could retire from my existing school. I did not want to move schools due to many factors and consequently, I retired early. I thought that this is what I wanted....and was so excited. The summer of my retirement was fine, because as an educator, I still felt like I was on vacation. However, by late October, my anxiety and depression set in. I am forgetting things, unable to focus, unable to retain information and of course, I have fear of having dementia!!! I know that it's not dementia, but I cannot shake this feeling of doom and gloom that has enveloped my soul. I have regretted leaving early, wondering if I were still working, would my mind be sharper, would I be happier? 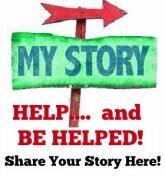 I will be seeing a therapist for support, but I am hoping to hear from others who have experienced similar loss/concerns. Comments for I think I am losing my mind! Did I make the wrong decision??? I retired 5 years ago and I experienced major depression and anxiety. I am recovering but still have a ways to go. I completely understand your feelings. Through therapy I have learned so much about myself. For so many years I got my affirmation outside of myself. I put so much of myself into teaching my adorable second graders and raising my daughters. I forgot to develop ME. I am now tutoring part-time, volunteering, and getting active in my church. I also have learned that I need my friends to keep me busy! It takes work and effort to adjust to this new phase of life. Therapy and meds have helped, but I have had to do much of the work myself. I retired at 51. I felt the same way you do. We moved to Venice, Florida since my spouse is older and wanted to retire. I got my real estate license and now sell real estate in addition to my daily 35 mile bike rides. I knew that I couldn't just bike ride, and I wanted a small job to keep me involved now and when I'm old (AKA, "mature in years.") I rarely think about my prior career. If I want to stay up late, I stay up late. If I want to sleep until 8:30, I can do that. My LIFE is my job now, and I am my own boss. Start bossing yourself around, and I'm sure you'll find plenty to do! I felt exactly the same way you are feeling. I was depressed, and very worried. I looked back on my life and what I enjoy doing before I ever became a teacher. 56 years old I went and got my lifeguarding certificate again, started being a lifeguard, and teaching swimming lessons. Then I became the end Quaddick’s director at one why, and then the aquatics director at a second why. I work many hours, but I loved every minute of it. I may not be making as much money, but I love the hours, and what I’m doing. Many seniors seem to be following the same path i.e. not having a specific retirement plan so they just float around hoping that someone else will have the right answer for their own retirement activities. 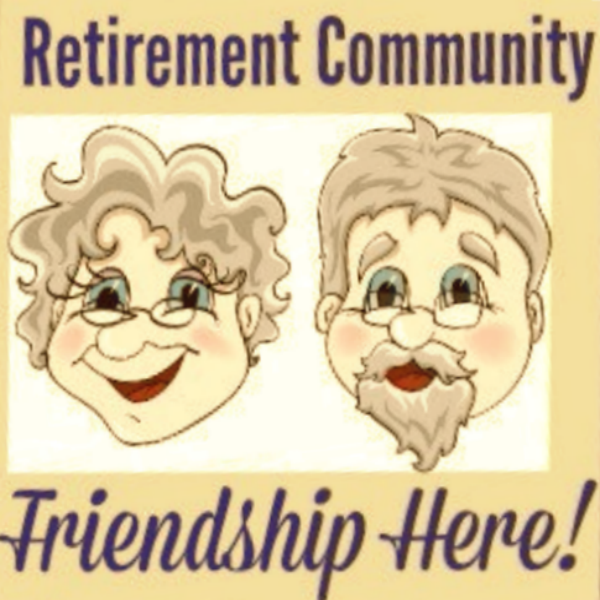 I suggest that to start out our community senior centers could add a seminar to their programs around the subject- Different retirement strategies to consider if your transitioning from a traditional job to hopefully a purposeful and meaningful 'second act' retirement life'. This could lower our surging healthcare costs and prevent seniors from automatically diving into anxiety and depression issues, because they cannot figure out what to do with their surplus time in retirement. I think your feelings are very understandable. You have left a job with alot of responsibilities and now you are probably feeling a little lost. You have probably not spent alot of time on YOU for a long time. This is your time... a time to explore and find out who you really are and what makes you happy. The possibilities are endless. I think the most important thing you can do is find something you can feel some excitement about. Do you like photographs? Don't just take pictures, turn those pictures into a project... a calendar, greeting cards for friends and family, a nice picture for your wall. Do you like to dance? Take some lessons and learn a new dance you have never tried. If you like to read, don't just sit at home and read, join a book club. For me, I have to have projects that I am working on. I love to play the piano, so I started teaching piano, and I love it. I am also always working on a new project to give as Christmas or birthday gifts. I have to stay focused on creating and I have to set goals for myself so that I always have something to look forward to, and something to do each day. Good luck to you. I think you are going to love retirement! But if you don't it's not too late to find a job somewhere else. You are still young. Don't be afraid to go back to work if you feel that is the best thing for you. It seems most educators hit this same "after summer" anxiety when retiring, and it totally makes sense. Suddenly, all friends are back to work, and you are not. Give yourself time. Breathe deeply. Relax. You haven't had freedom like this in many years. it's going to take some time to get used to it and to choose what you want to do next in life. Try Meditation - just google it, so many free apps out there to listen to. Search for transition meditations, anxiety meditations, and so much more. P.S. I love Kyle Cease lately... a former comedian turned Mindset Guru of sorts. This is his When the World is Falling Apart talk, it's interesting!